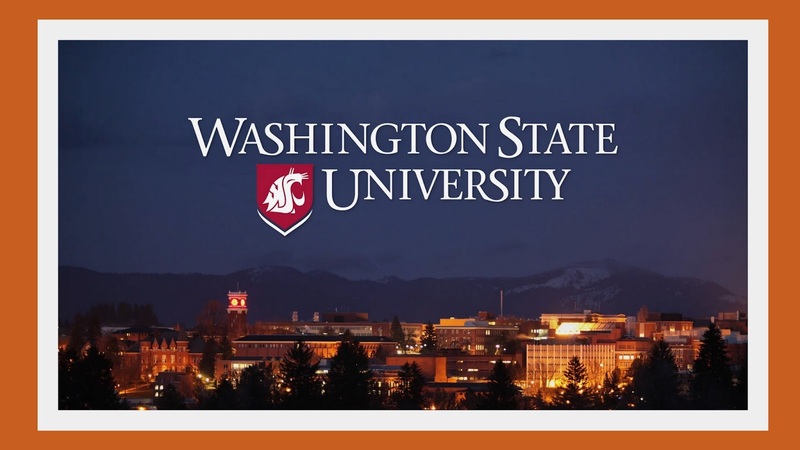 Washington State University ( WSU ) is a public research university in Pullman, Washington, in the Pa-louse region of the northwest United States. The university also operates in campuses across Washington known as WSU Spokane, WSU Tri-Cities, WSU Everett and WSU Vancouver, all founded in 1989. Offers programs in Business, Engineering, Hospitality, Computer Science, Math, Sciences, and more. Located 5 minutes form Portland, Oregon. Offers MBA, Winemaking and more. Offers programs in Health Science and Medical Education. 2.7 GPA for Freshman admission on US 4.0 scale. 2.5 GPA for Transfer admission on US 4.0 scale. 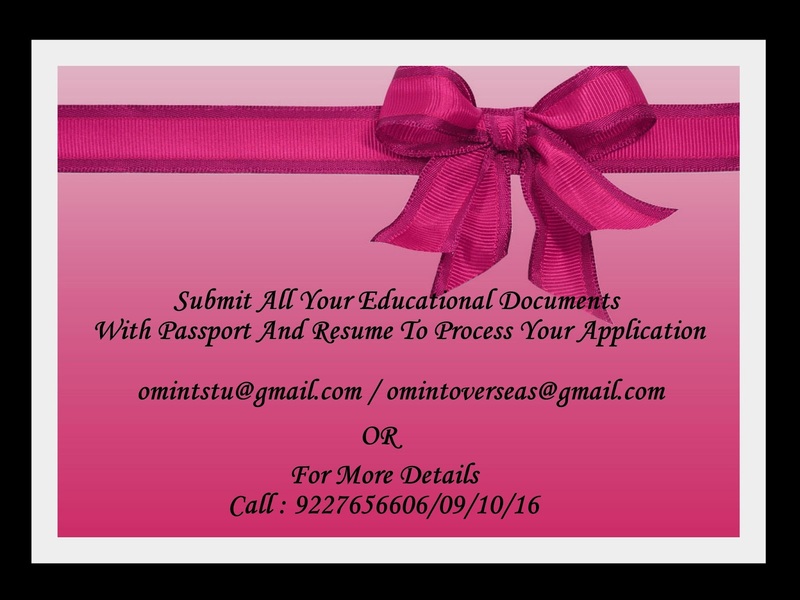 No SAT or ACT required for students who have diploma from an international school. 2.3 GPA on US 4.0 scale. English Proficiency - TOEFL 60, IELTS 5.5. Minimum 3.0 GPA ( Dependent on Programs). 3 Letters of professional reference. GRE or GMAT scores for some programs. Required degree / background ( Dependent on Program). 2.5 GPA on US 4.0 scale. English Proficiency : TOEFL 66 or 70 ( Dependent on Programs). GRE or GMAT required for some programs. Individual Scholarships for Each program.